Studying and living in a foreign country is always an adventure but also be a huge headache. 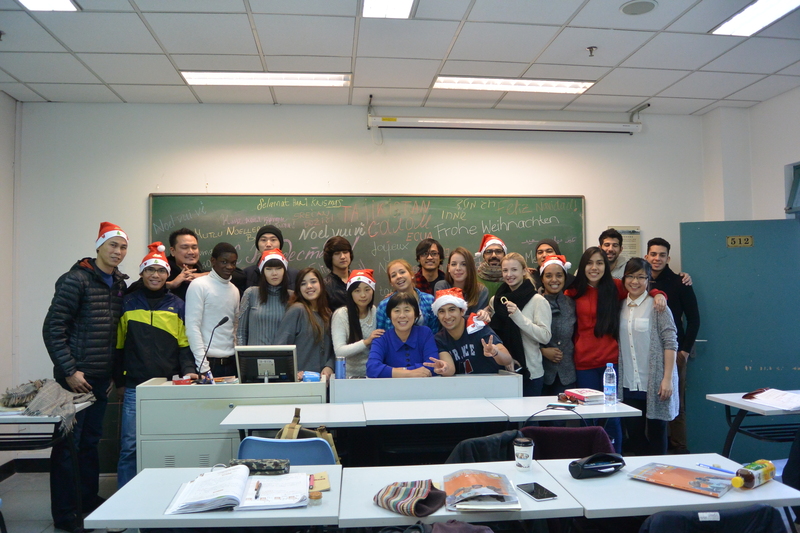 Studying in China is an amazing adventure but it comes with challenges as the language, culture, gastronomy and many other aspects can be very different from your home country. especially the first couple of weeks. have in mind when your program starts and make sure to pack accordingly. (consult with your local bank card issuer). Remember that you will need to pay your tuition fee on registration date. Instagram and WhatsApp are blocked in China. Consider buying a VPN to access these sites and apps. you consider might be important during your stay in China. Buy an international insurance that can cover you in case of any emergencies. Here we have listed the essential things you need to do the first couple of weeks after arriving to China. Arriving to the airport and finding your way is the first thing. We could arrange your pickup. Get to your apartment or school accommodation and put down your stuff comes second. Have a good rest. Note: school should give you a Registration Form of Temporary Residence; if you live outside campus, you´ll need to get this form in the local police station. 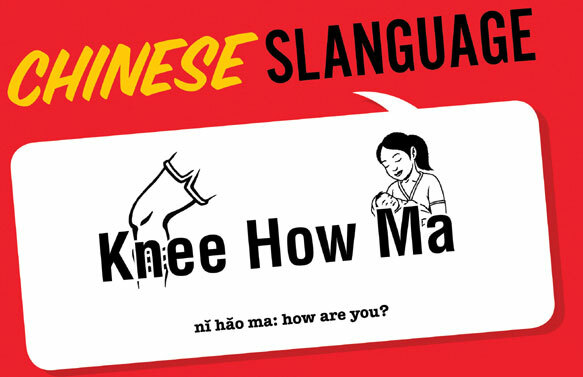 Getting a Chinese phone number will be top priority as you´ll want to stay in contact with your relatives and you will need it for many other procedures. Picture shows you the only three options available in China. School registration is next since you will need this stage completed to apply for the Residence Permit. The school will help you apply for this permit. 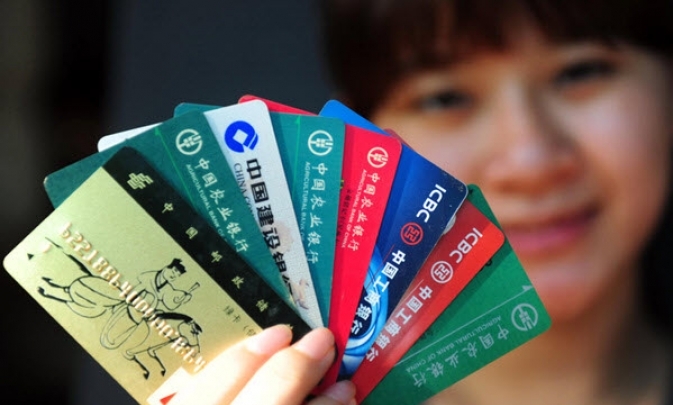 Opening a bank account will make your life easier in China as many places will not accept international cards. This will also help you enter the world of e-commerce, online payment platforms, etc. Once you have your bank account and a mobile phone number, you are ready to explore and experience the advantages of the revolutionary world of e-commerce and online payment. Don´t know where to buy something or just being lazy? Buy it in Taobao, JD.com, Tmall and many other to have them delivered to your door. Don´t have cash at hand or just don´t want to carry it? Pay with Alipay or WeChat Pay at a restaurant or supermarket, get a shared bike, or even call a taxi, all through your smartphone. It is not easy to do all these things when you are new in China and the language barrier is a hard obstacle to overcome now. We offer a couple of services that will help you get started as soon as possible.